Hey friends! 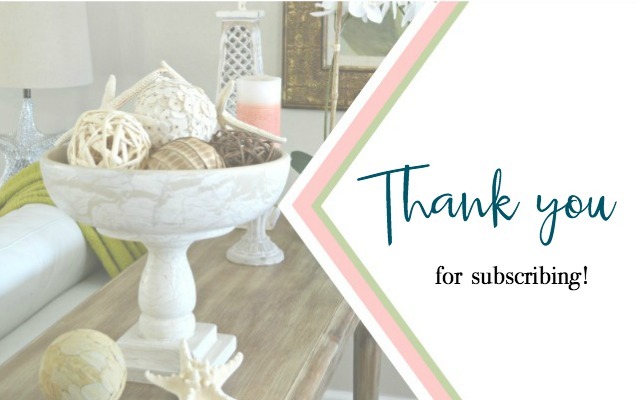 Today I’m sharing lots of DIY shelving ideas for organization and style in your home. 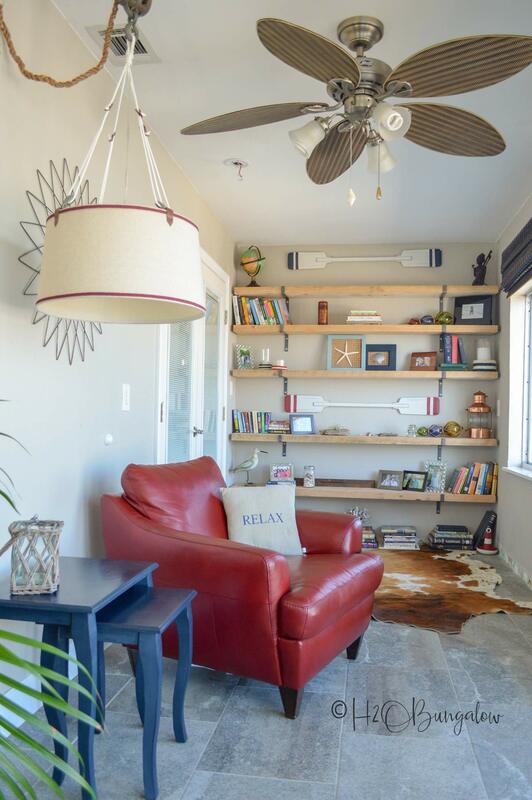 I’m starting to collect home decorating ideas for our new location and love how practical it is to use shelves to add storage and interest in a space. 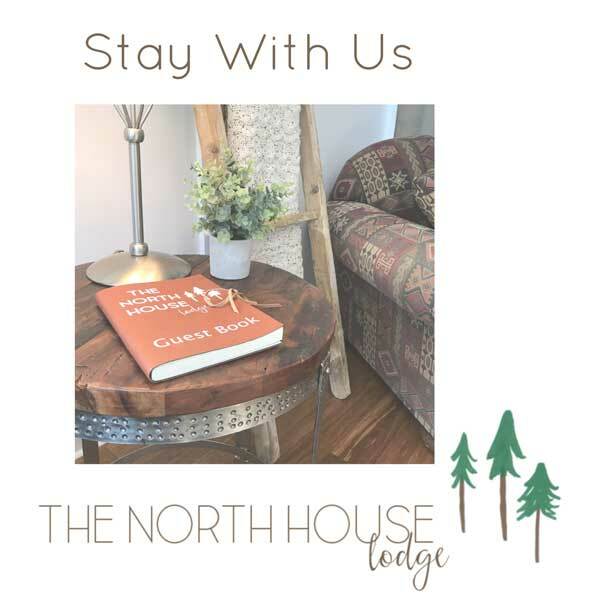 Looking back, I’ve shared lots of creative shelf ideas in so many different styles in both the North House Lodge and our home in Florida. 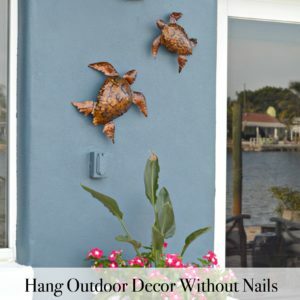 So, I’ve decided to share all my different DIY shelving projects in one place. 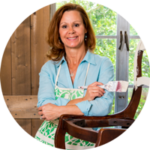 I hope you find new ideas to inspire your own home decor! My How to Add Extra Shelves to Kitchen Cabinets is one of my favorite kitchen organizing projects ever. It’s a bonus that my dishes always stay neat and tidy. I love that they look pretty, like staged home decor when I open my cabinets! This is a really old project and was actually in my studio. 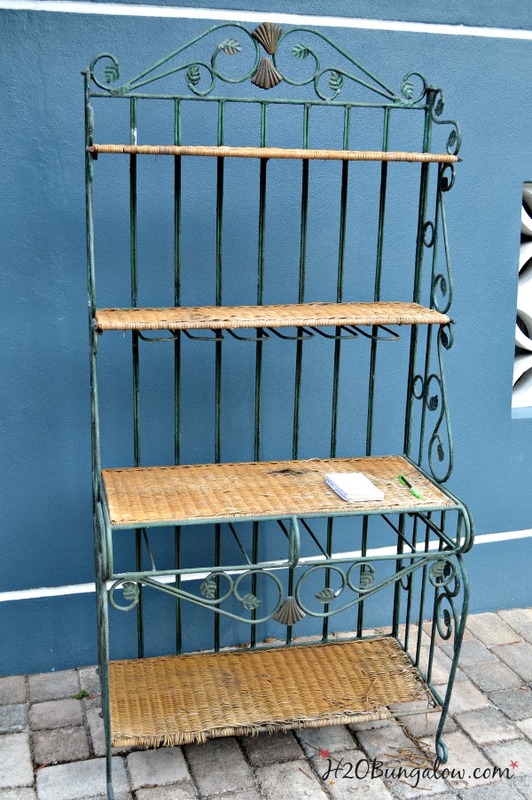 But, this Metals Bakers Rack Makeover project would be awesome in a kitchen too. I added shelves and drawers for even more storage. Don’t over look the next one you see at the thrift store! 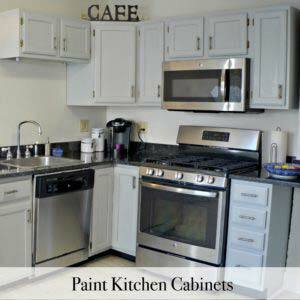 Small kitchens require the use of every available space to stay organized. 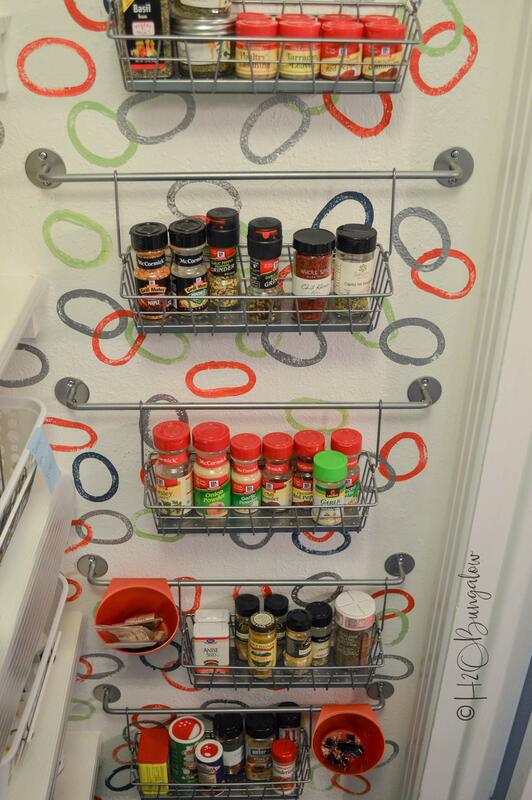 I made wall shelves for my spices in this Ikea hack and shared How To Organize Spices in a Small Kitchen. 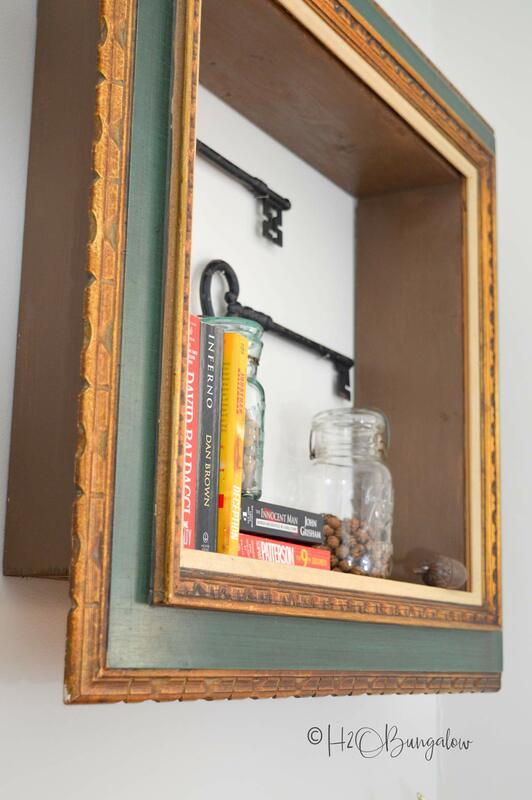 While these hanging wall shelves don’t look like traditional wall shelves, they do the trick! There is hardly any shelf or cabinet space this North House Lodge kitchen. 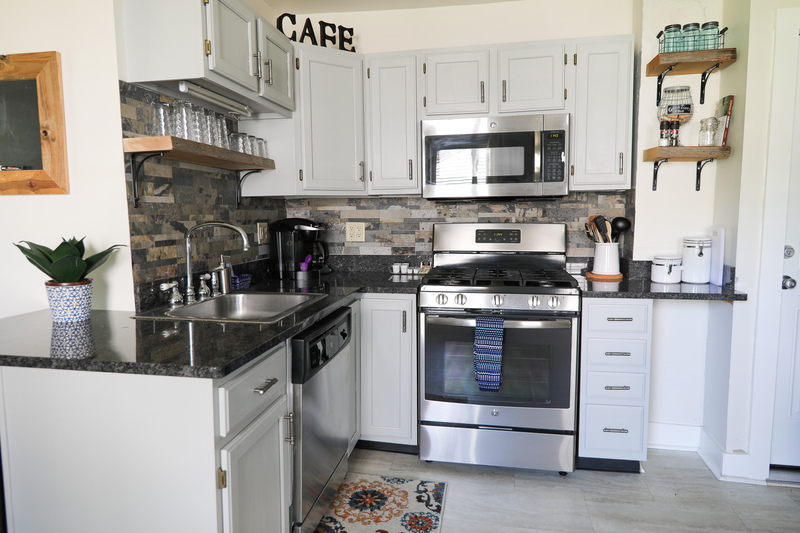 I added a few DIY Reclaimed Wood Kitchen Shelves for style and to for additional open storage. Two large reclaimed wood pieces gave me about four good thick rustic shelves. 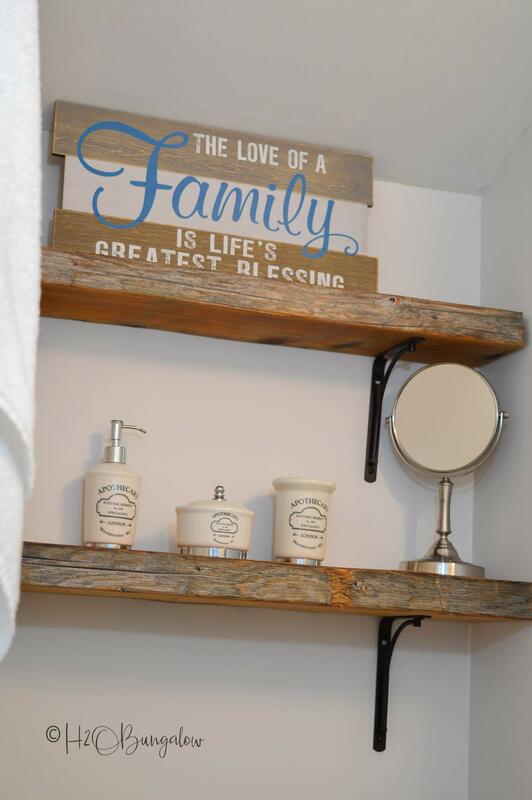 I made these reclaimed wood shelves for my speed painting and bath makeover post. The wood was once part of a telephone pole and is western red cedar! 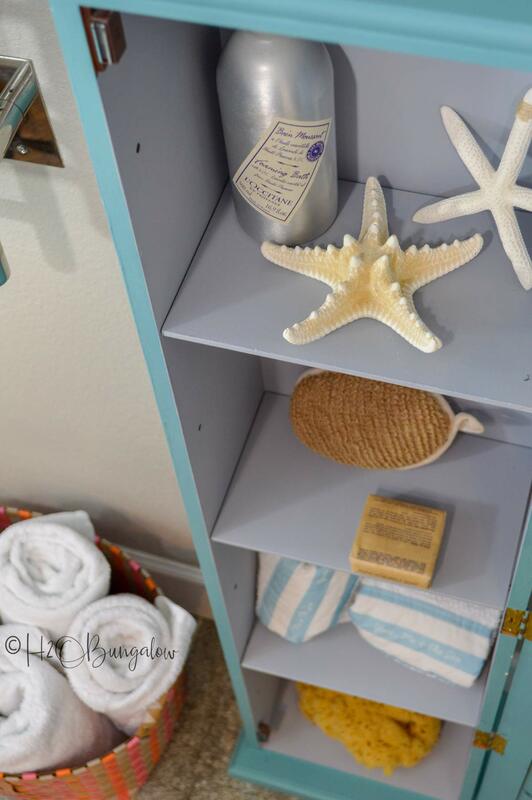 I love our coastal master Bath Storage Cabinet, it has interior shelves to keep things organized and out of the way. 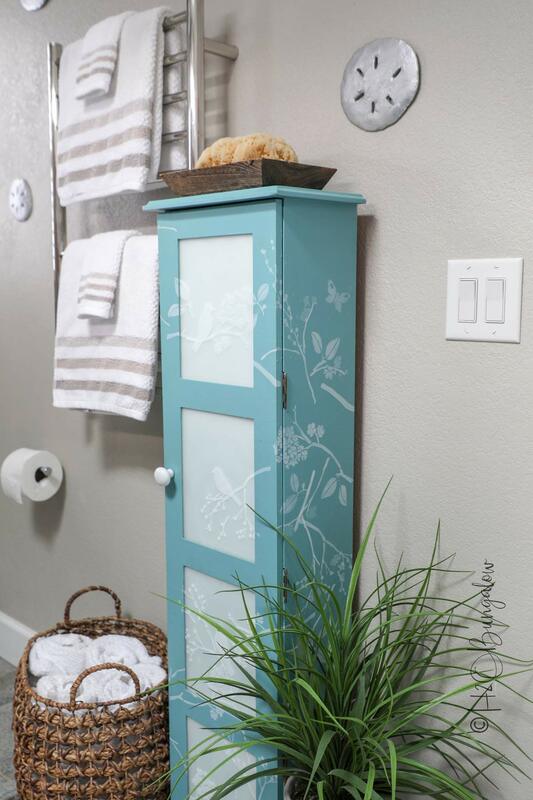 The best part about this upcycled cabinet is the shelves can be moved up or down as needed. 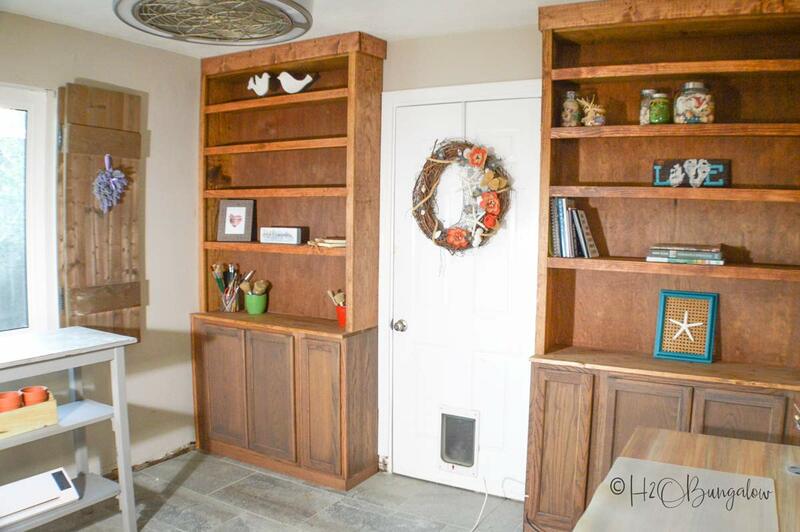 My DIY Open Shelve Vanity has more storage than you’d think. 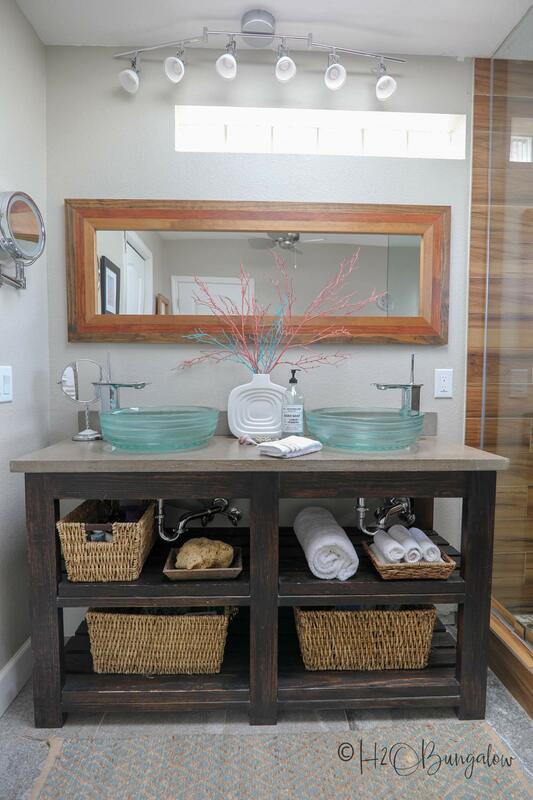 Those extra large baskets fit well on the shelves and hold lots of necessities. 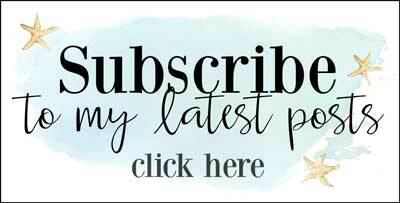 You’ll find free plans in this post too! 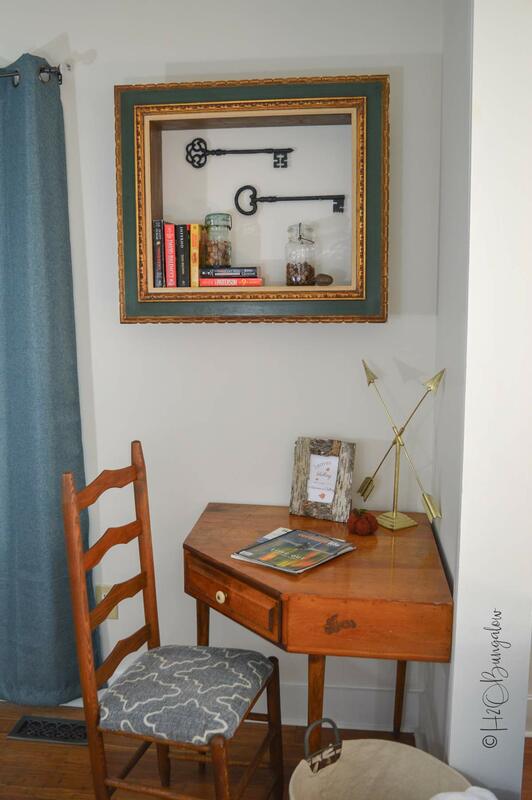 Everybody loves these DIY Repurposed Picture Frame Wall Shelves I built! They’re fun and funky and you guessed it…easy to make! Our home in FL is small with lots of awkward spaces since it’s been added on to lots of times since it was built. My DIY DIY Industrial Wall Shelving covers the entire wall by our bedroom door. It holds a huge amount of decor and books. Last year when I was planning to start building my fireplace I needed to find another place to hold my paints. I made these DIY Built In Bookcases With Cabinets and Shelves in my studio. 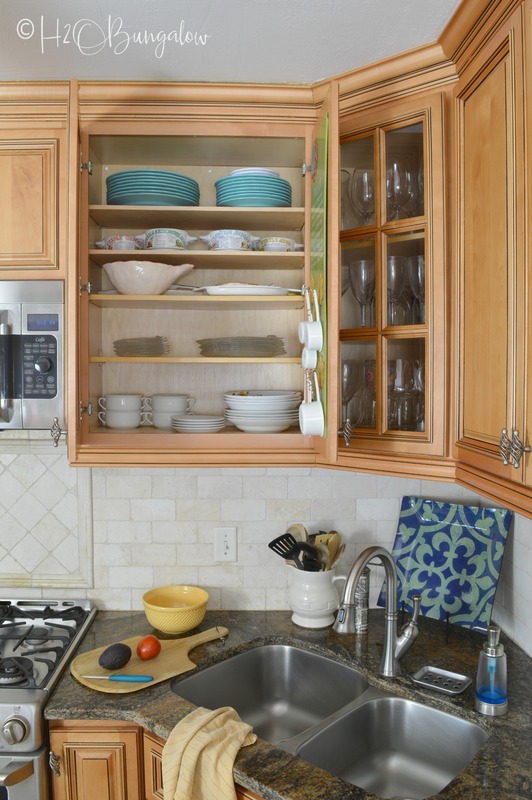 They hold a lot and I love the hidden storage in the cabinets. I’ve never loved that stain color and it wasn’t my vision, so this spring they’ll get a makeover. 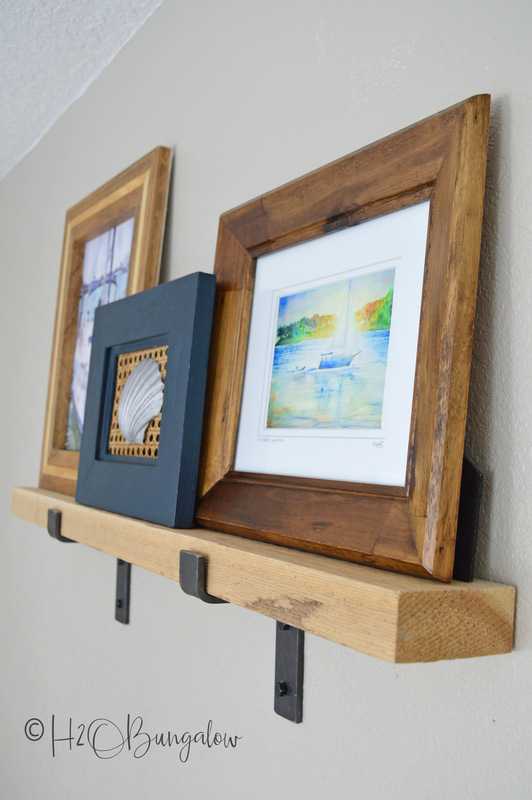 I put together a couple of cedar 2 x 4’s and some gorgeous chunky iron shelf brackets to make my Rustic Modern Picture Ledge Wall Shelves . They hang in my bedroom but would look great in a hallway or a living room wall too. 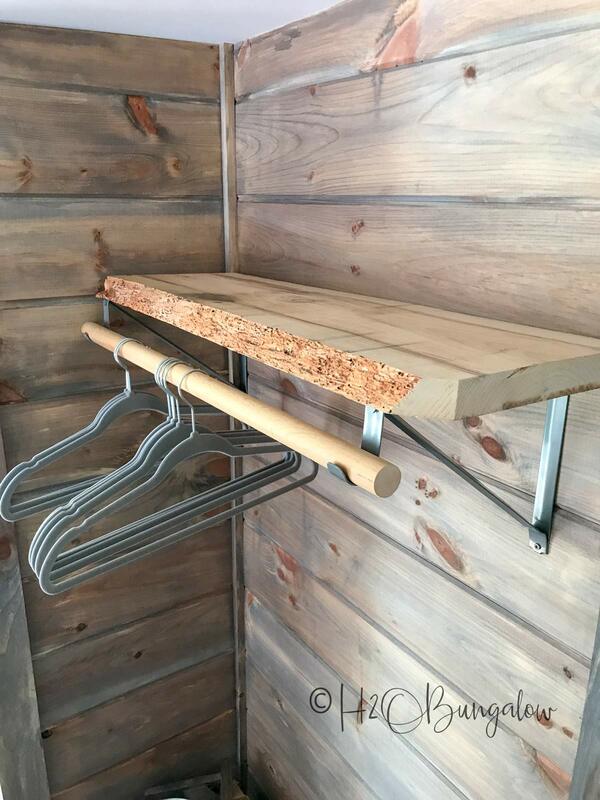 Speaking of bedroom walls, this live edge open shelf clothes hanger is in one of the North House Lodge guest rooms. I haven’t written a tutorial about it, but one look at the photo and you get the idea. 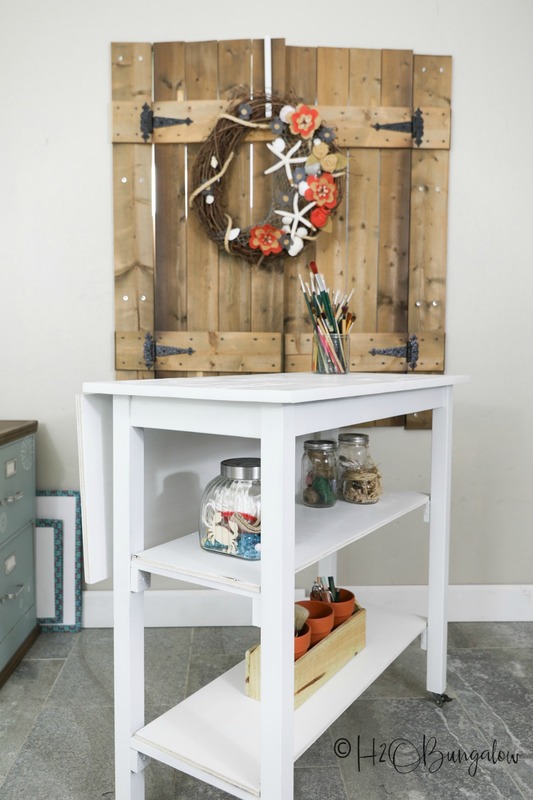 One last favorite way to add shelves and storage is to add them to a table. I made this DIY Rolling Work Bench From a Table and use those shelves all the time! 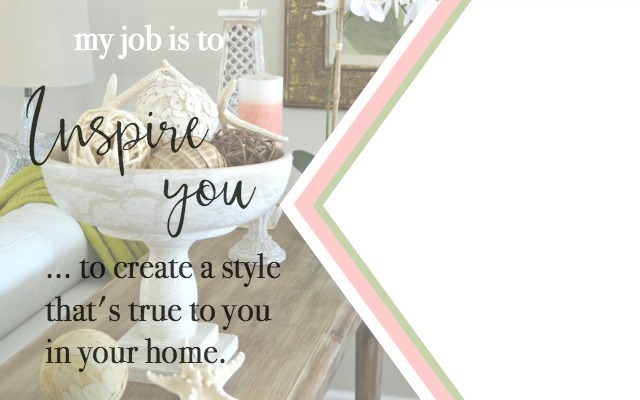 I hope I’ve given you some great DIY shelving ideas for your own home! Pin this for later and share with your friends on Facebook. In a few months I should have a few more projects using shelves for decor and storage done in the new place. 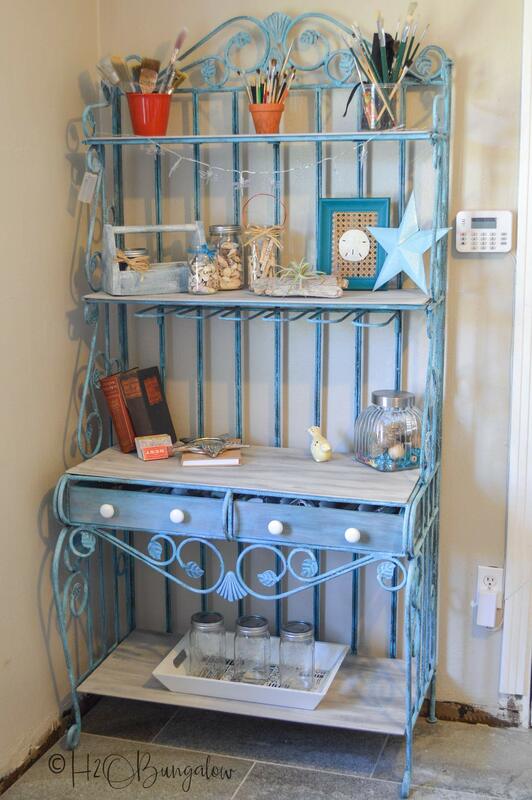 I have a few shelving ideas that I think will be fabulous in it! 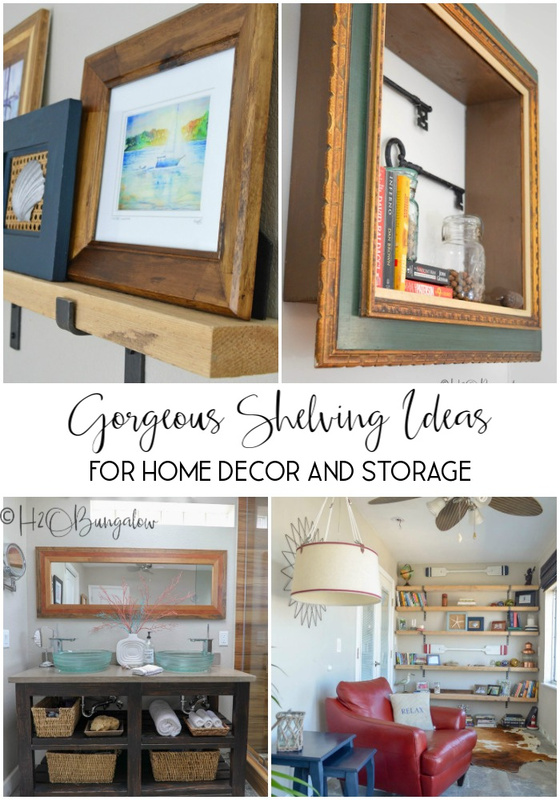 Do you have a favorite shelve idea or love one of mine? Share in the comments below!